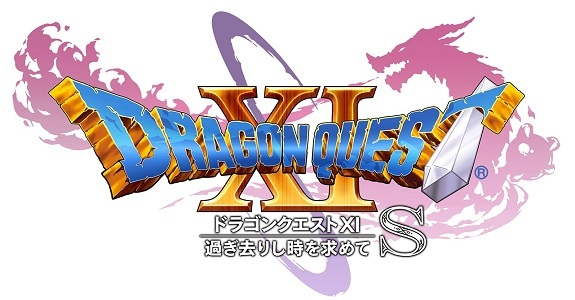 Today, during a stage presentation at Jump Festa 2019, Square-Enix finally shared some proper details about Dragon Quest XI S, the Nintendo Switch version of Dragon Quest XI: Echoes of an Elusive Age. Unfortunately, that trailer is all we saw of the game during the presentation! Square-Enix also announced that more details about Dragon Quest XI S will be shared over the new year, starting with a little surprise on January 1st. It’s not clear what that surprise will be, but fortunately, we don’t have that long to wait before finding out! The company also confirmed that the release will be in 2019… in Japan, at the very least! Finally, a manga adaptation was announced during the stage presentation. It will be done by Hiro Mashima, author of the Fairy Tail manga. The story will be about Erik, and will take place before he meets the protagonist. 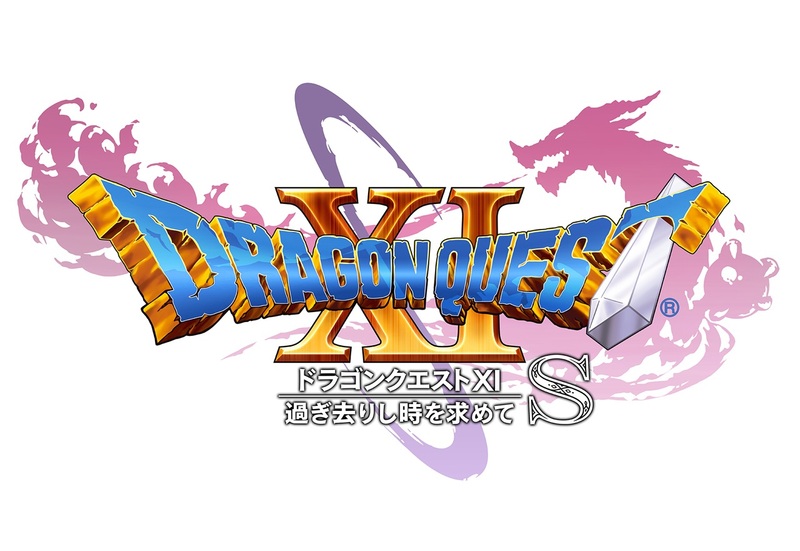 Dragon Quest XI S (Switch) comes out in 2019 in Japan.